***Please download a free demo to trial the software. Please be advised that this demo is for use with your computer mouse only unless you already own the Smokeless Range®. 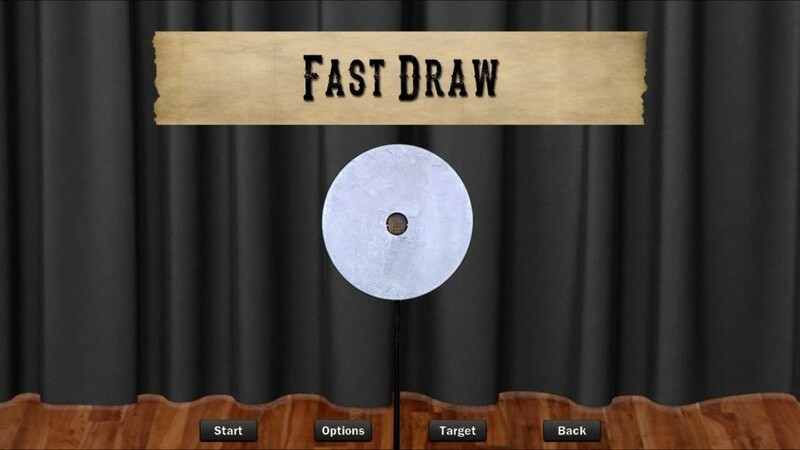 *Please note; Fast Draw is available only as an add on to the Smokeless Range®. 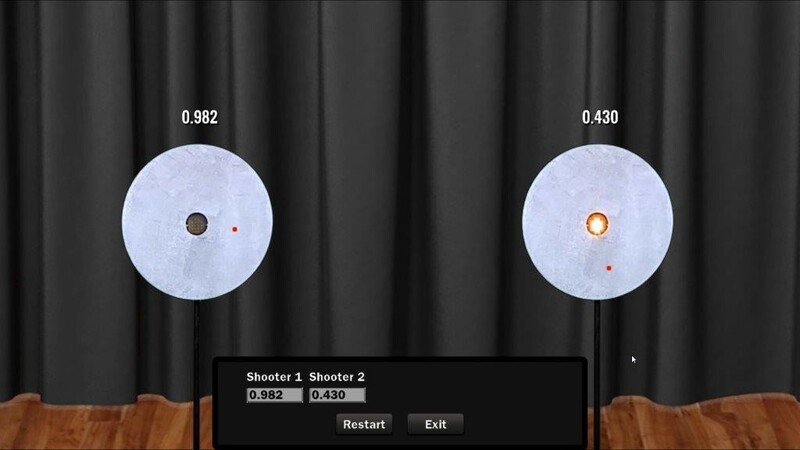 Customers must have the Smokeless Range® and Camera in order to use this software.